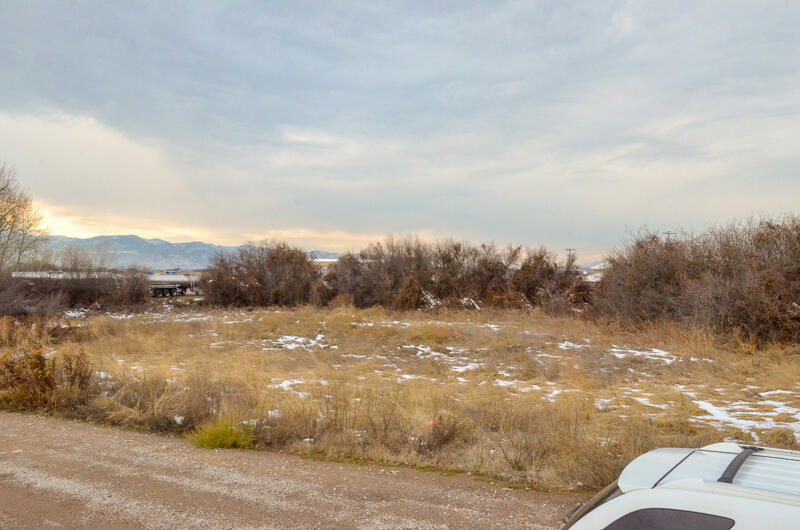 If you are looking for commercial land to start or expand your business, look no further than out highway 10 west. 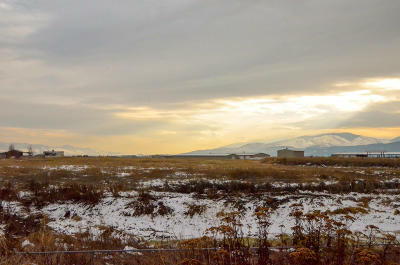 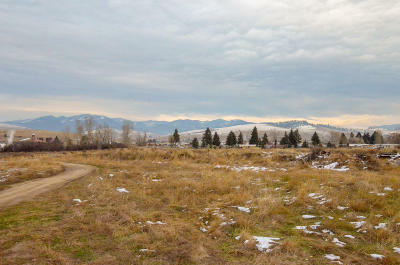 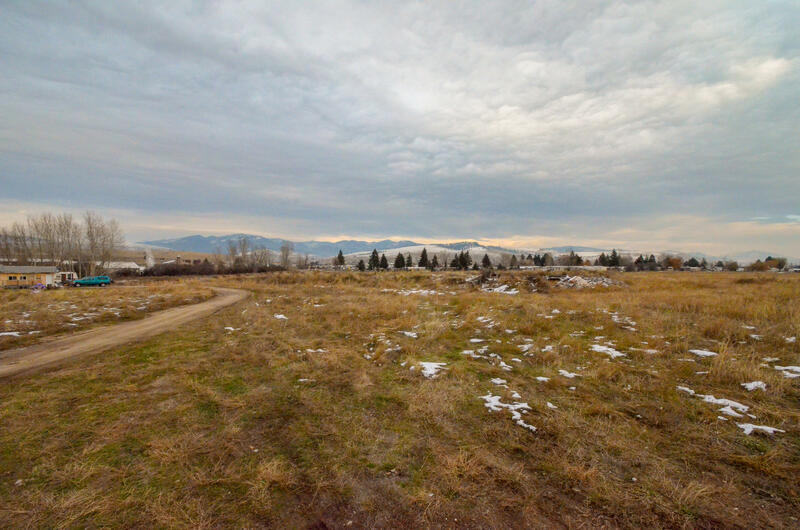 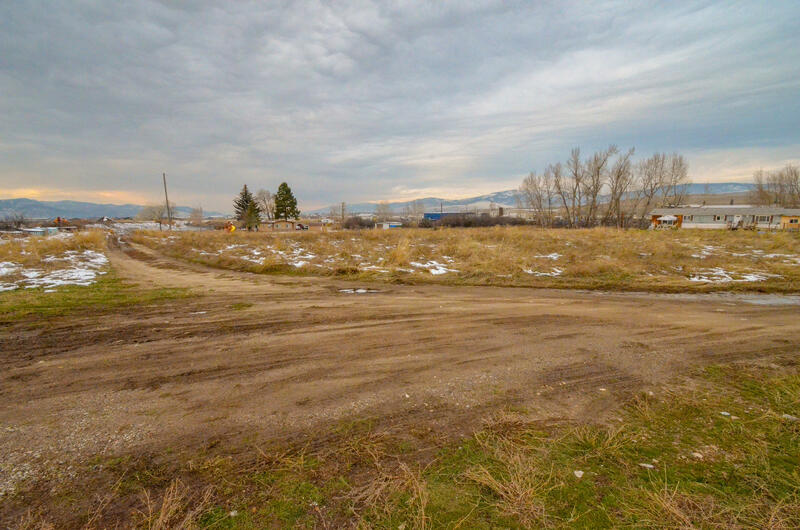 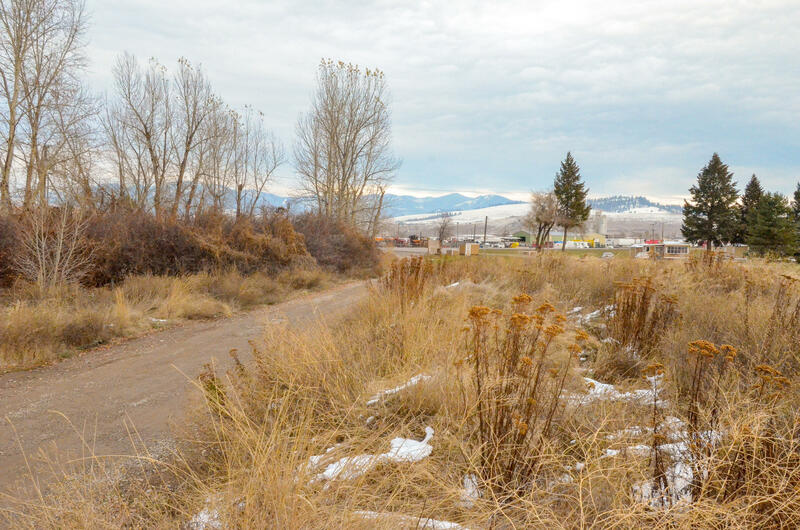 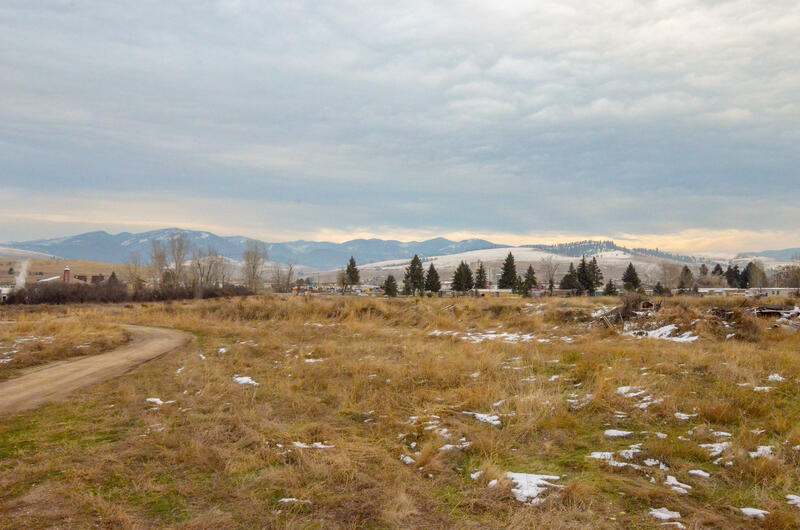 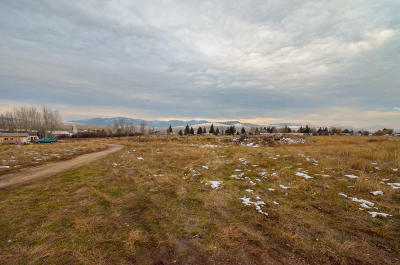 16.99 acres of level terrain near the Missoula airport is ready to be called home for your business. 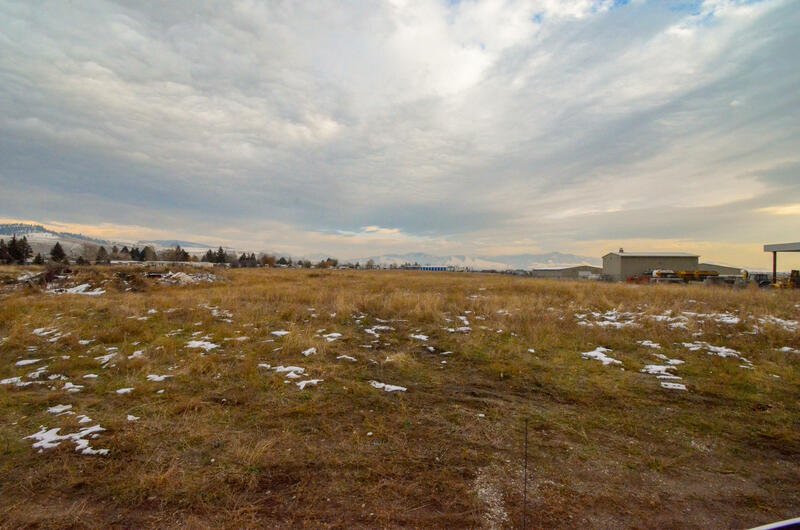 It is Zoned C-I1 Light Industrial. Other Commercial options include: Research laboratories, Repair services, Commercial or industrial mini-warehouse, Farm & Garden supply, Veterinary services, Transient lodging, Contractor/construction services, Wholesale trade, Eating & drinking establishment, Professional business and governmental office and may other options. 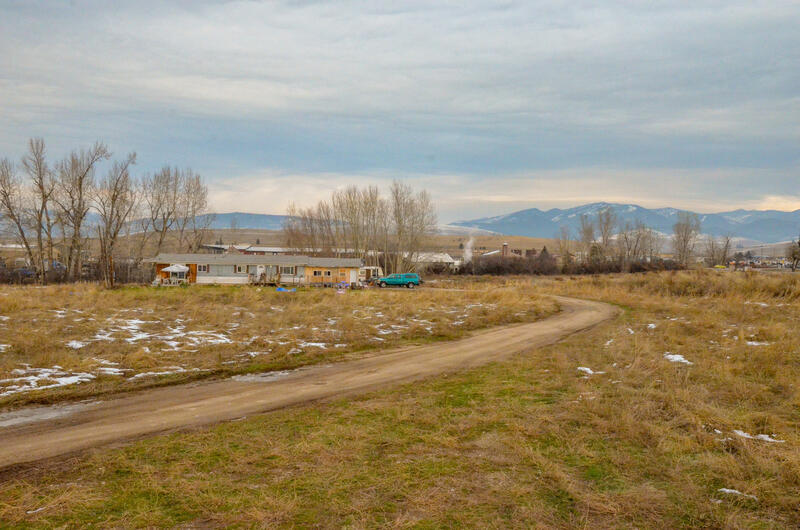 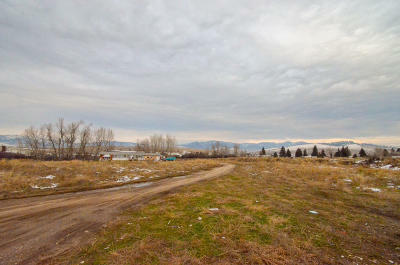 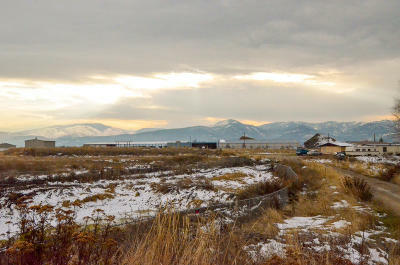 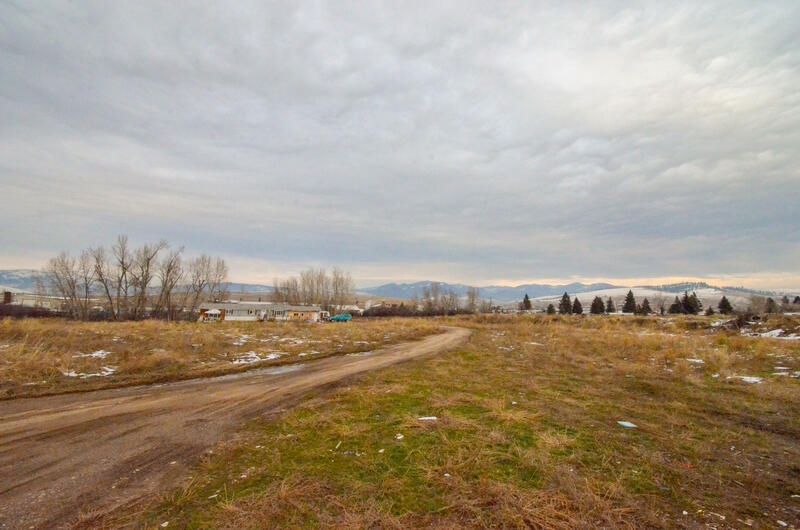 Easy access from Missoula and I90 and located conveniently next to the airport. 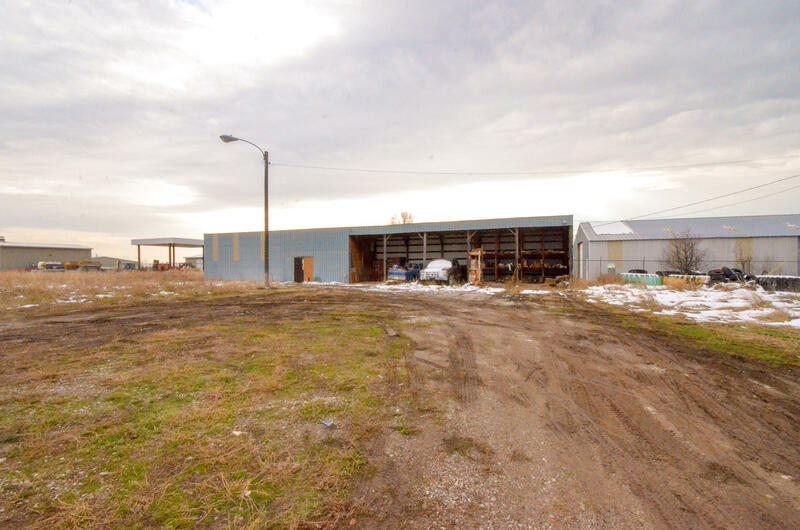 There is a double wide trailer and a shop on the property. Additional 14.1 acres available for a total of 31.09 acres of C-I1 zoning.